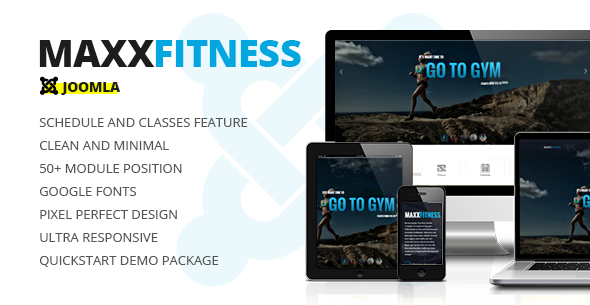 With unique design and accent in details Maxx Fitness is perfect template. Design have beautiful typography and elegant structure. 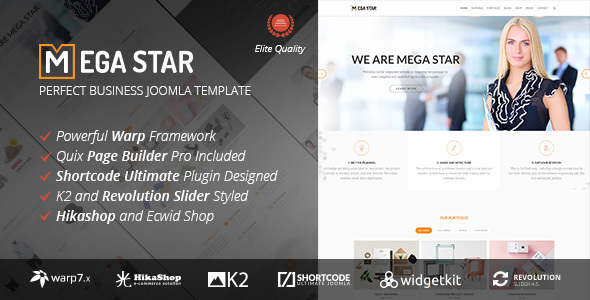 Joomla Template is based on Warp7 Framework and made for all who wants a lightweight and modular website. The clean and modern design is perfect to create a website for your business. 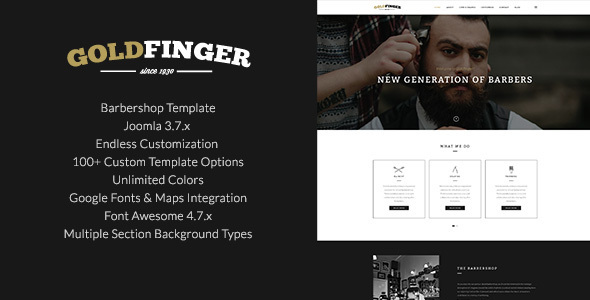 Goldfinger is a Joomla 3.7.x Premium Template based on Bootstrap 3.3.5. Its modern and professional design makes it perfectly suitable for health and beauty businesses. Goldfinger is responsive, touch enabled and retina ready. It also has a large variety of features and extensions. 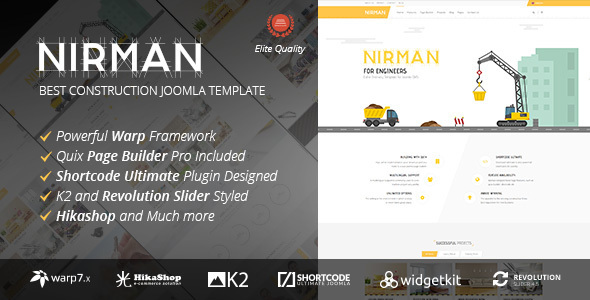 It is a fully customisable template with over 100 template manager options. Its well-written, indexed and valid code makes Goldfinger easily expandable. 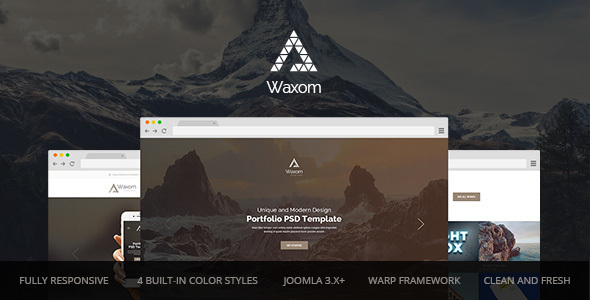 With modern design and accent in details Waxom probably is perfect template. Design have beautiful typography and elegant structure. 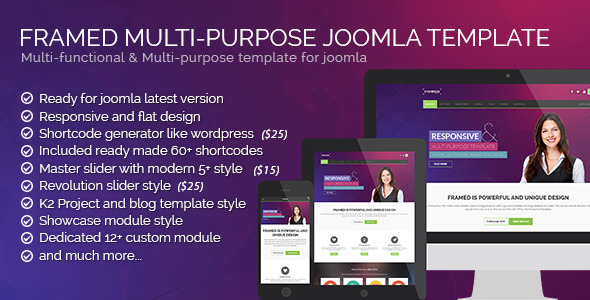 Joomla Template is based on Warp7 Framework and UIKit. 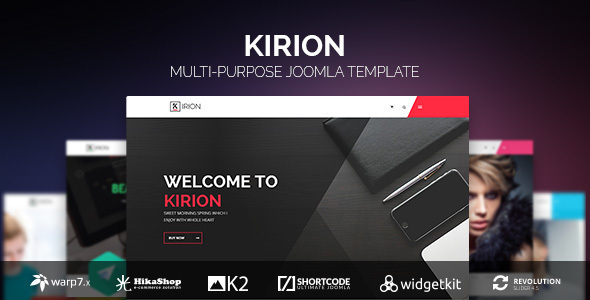 Template made for all who wants a lightweight and modular website. 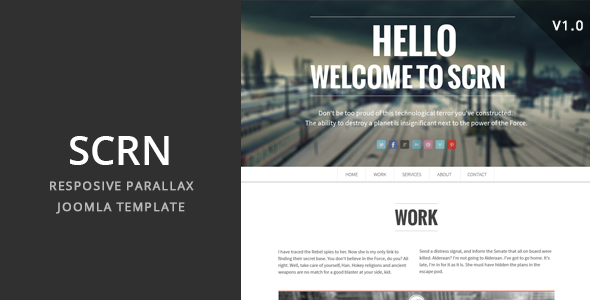 SCRN is a responsive parallax JOOMLA template, perfect to promote your business or your freelancing career. 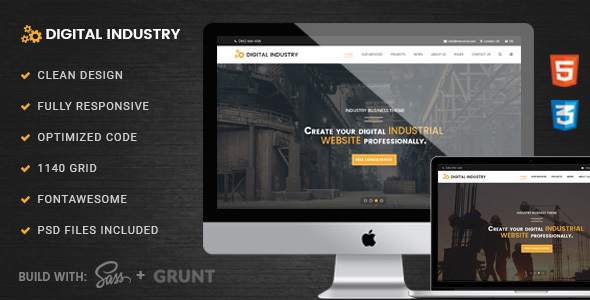 Digital Industry is a modern Joomla template designed for Industries & Factories who’s looking for a template which can be used for a Industrial, Factory, and Projects Portfolio websites and much more. 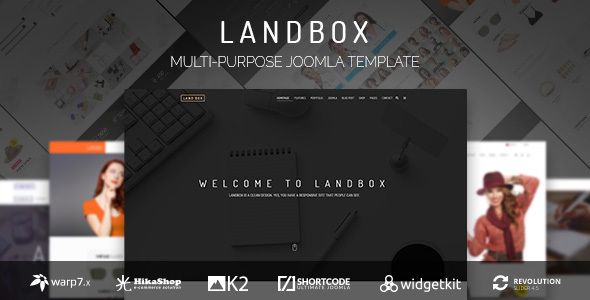 Holax is fully hand crafted, simple, flat and clean with huge features template which build by Warp 7.3.x Framework. 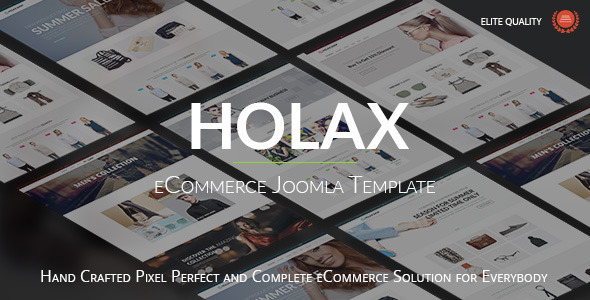 Holax is the best product we ever did with two powerful extension Hikashop (for shopping cart facelity) and Shortcode Ultimate (for manage content by super easy way).